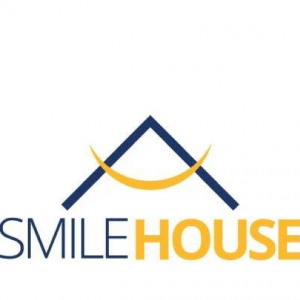 At Smile House, our goal is to provide our patients with healthy, functional and aesthetically pleasing smiles. Our Black Rock dentists strive for perfection, making sure you achieve the results you are after. Whether you seek to improve your oral health with a routine checkup or require more complex procedures, our skilled team offer a variety of services. We want you to experience dental care in a comfortable, relaxing environment. Smile House was chosen to represent this idea because we think you should feel comfortable and at home when you receive your dental care. We offer more than your average dental clinic – a warm ambience throughout the practice that feels inviting and is far from the typical office setting. You’ll feel calm and at ease from the moment you step in. It is important to us that your appointments with us are convenient and work around your busy schedule. We offer flexible scheduling including late appointments and Saturday hours. You will also find that all the dental services you need are offered at our practice, so you do not have to worry about being sent around to various specialists to complete your treatment.